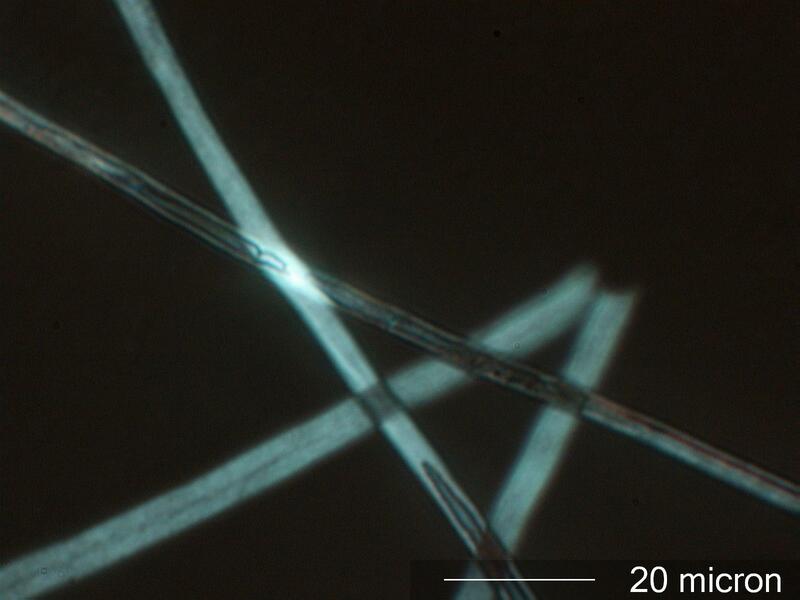 The conidiophore of many Aspergillus species is optically anisotropic. Between cross polars it is easily visible and bright. This is somewhat unusual for conidiogenous fungae and is not seen in the Penicillium or most of the other genera.